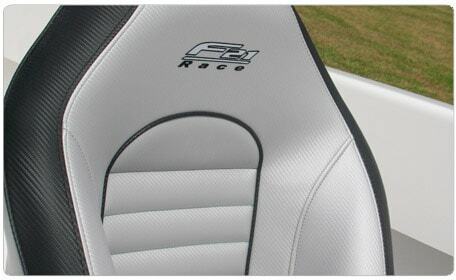 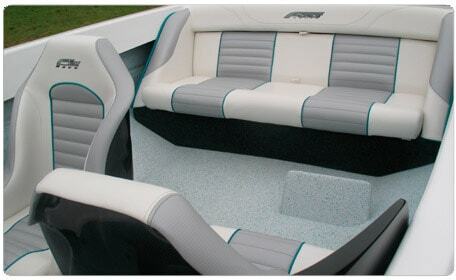 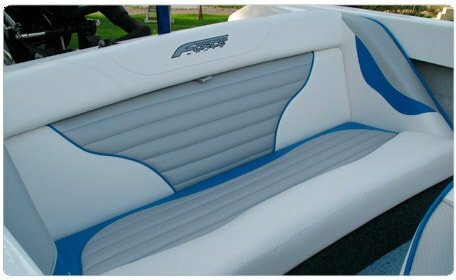 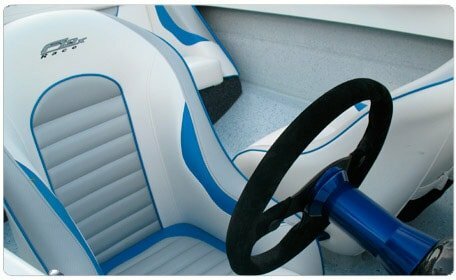 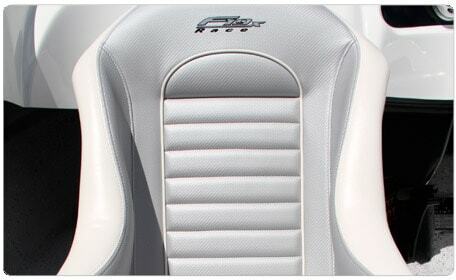 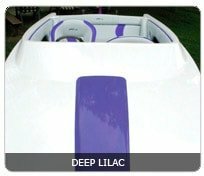 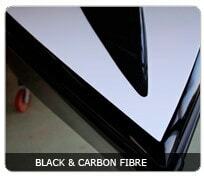 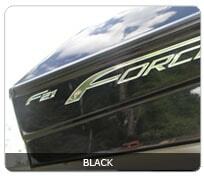 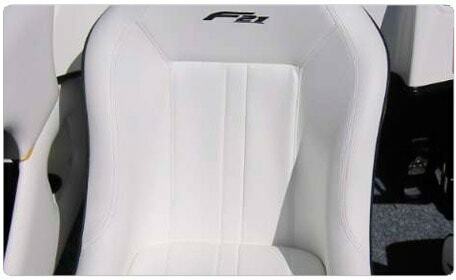 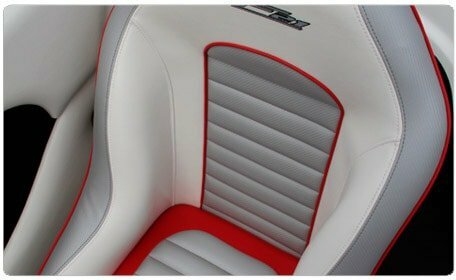 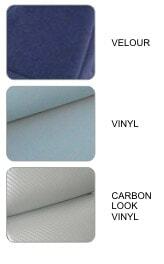 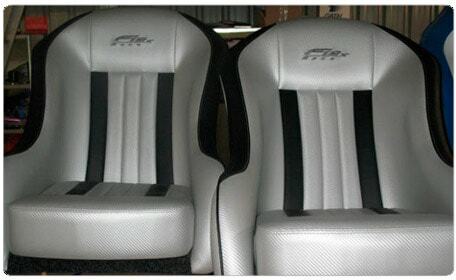 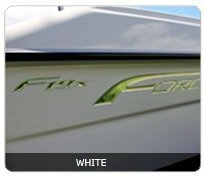 The F24 offers an optional transom setback and has a 21 degree, deep v dead rise. 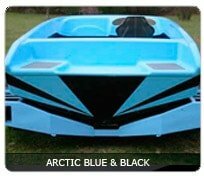 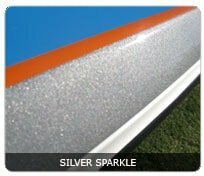 With the depth of its sides and wave smashing dead rise, this model has been specifically designed to suit any water condition. 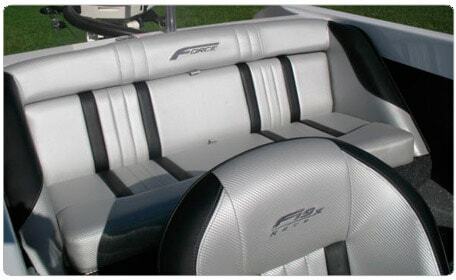 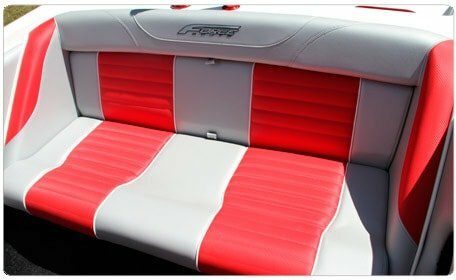 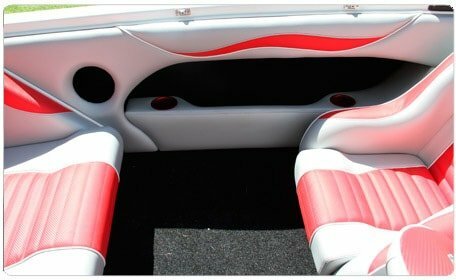 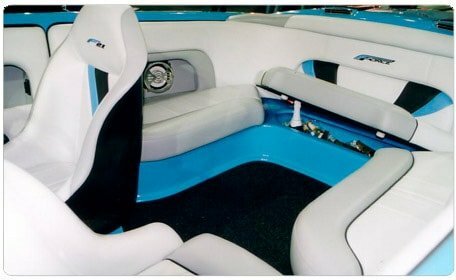 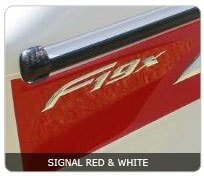 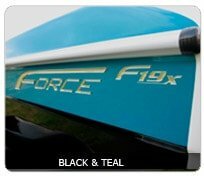 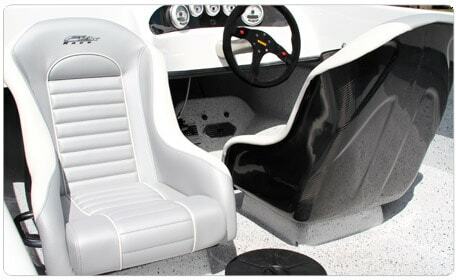 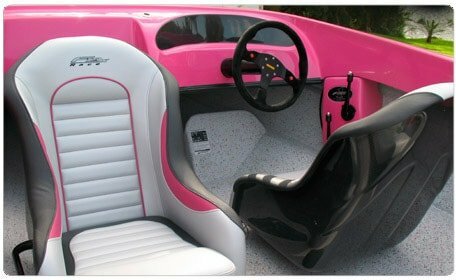 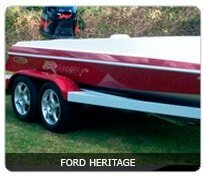 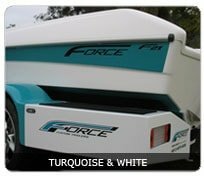 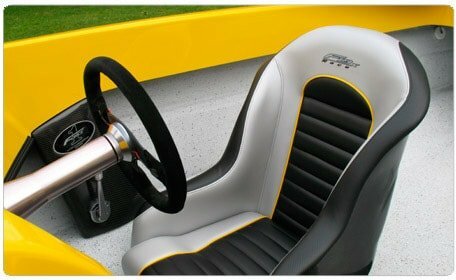 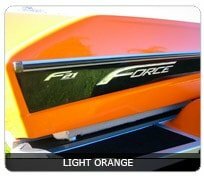 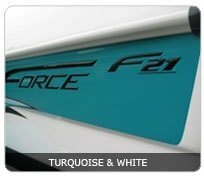 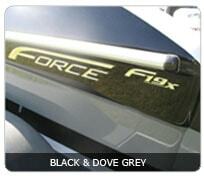 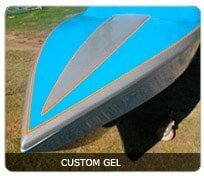 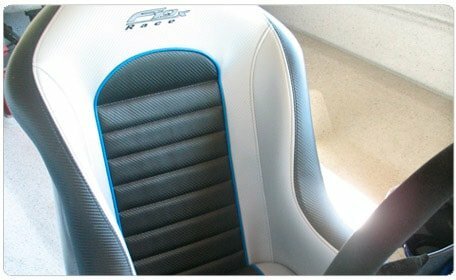 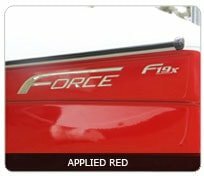 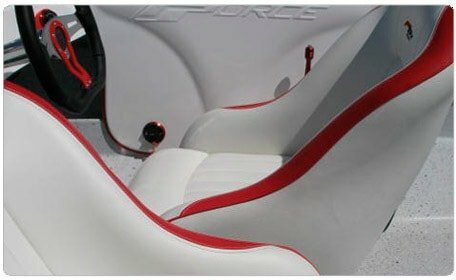 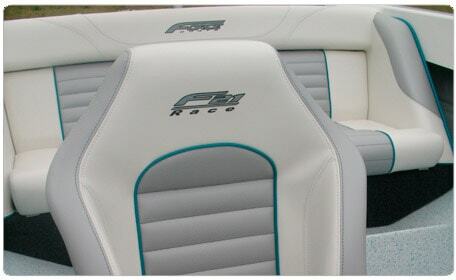 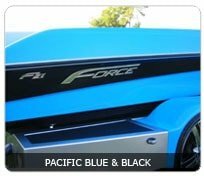 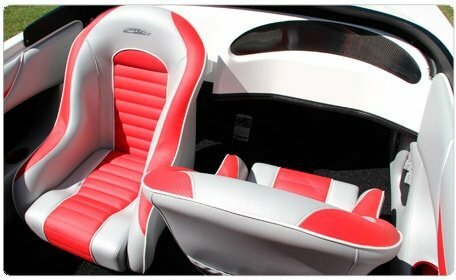 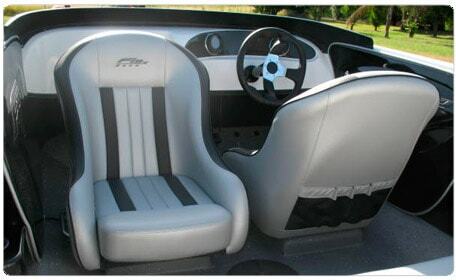 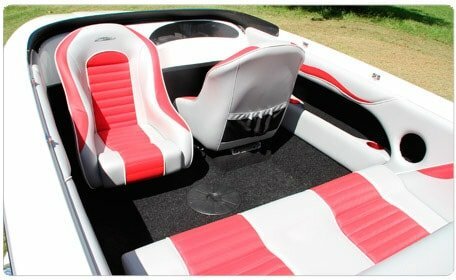 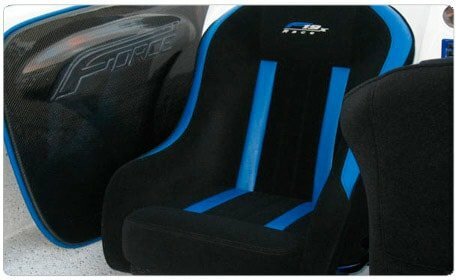 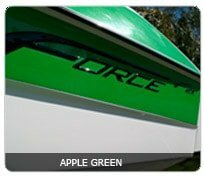 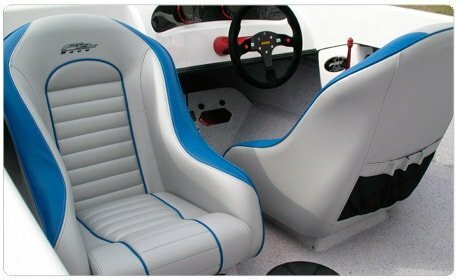 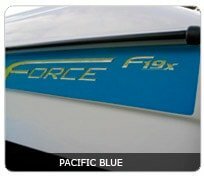 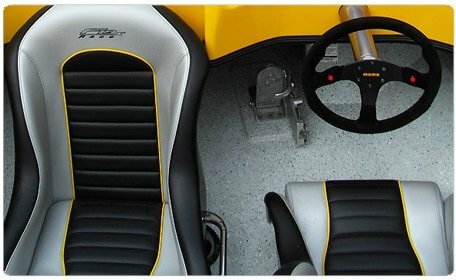 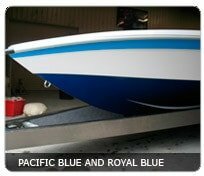 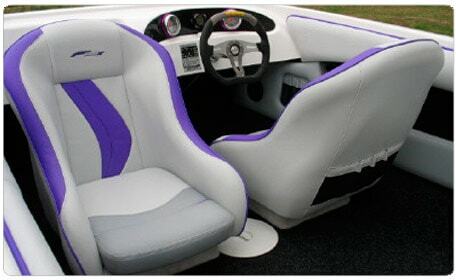 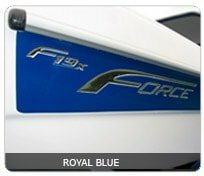 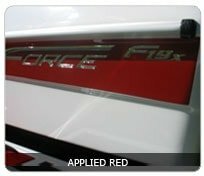 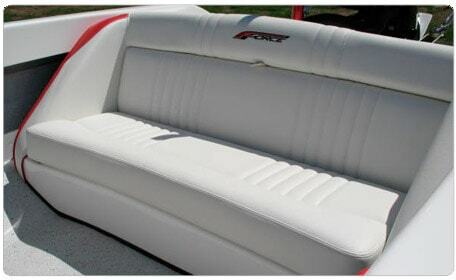 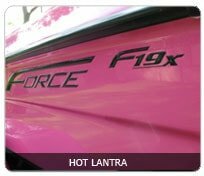 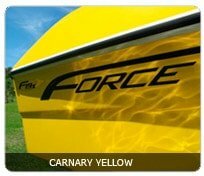 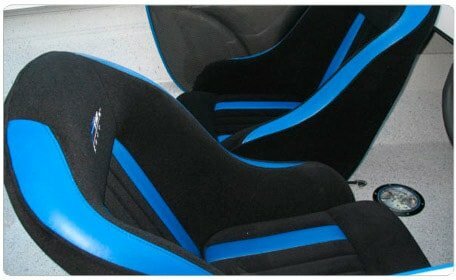 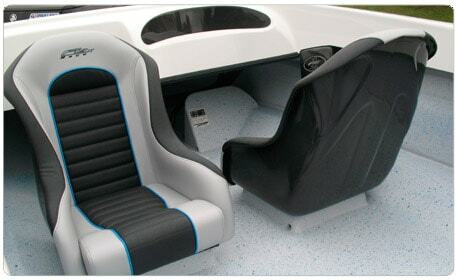 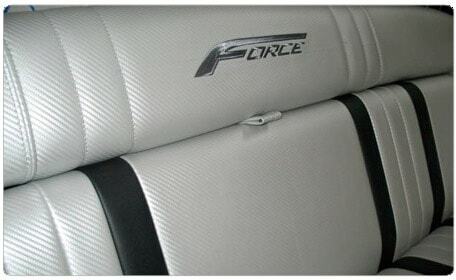 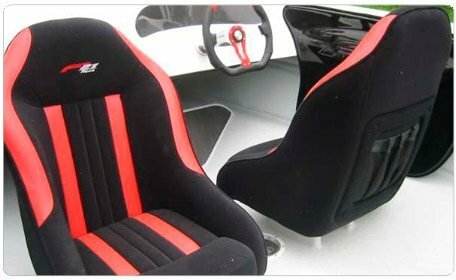 The race version “F1x” won a 2010 World Championship Title, proving again, that rough water capabilities are a priority in hull design here at Force Boats. 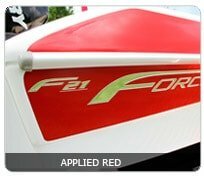 The F24 features triple stepped lifting foils and a stepped chine to create a fast, dry ride. 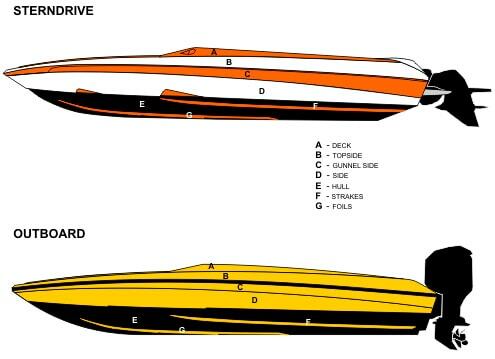 The F24 is also available in a vacuum bagged race construction, for more …see our F1x Stern Drive page for more.